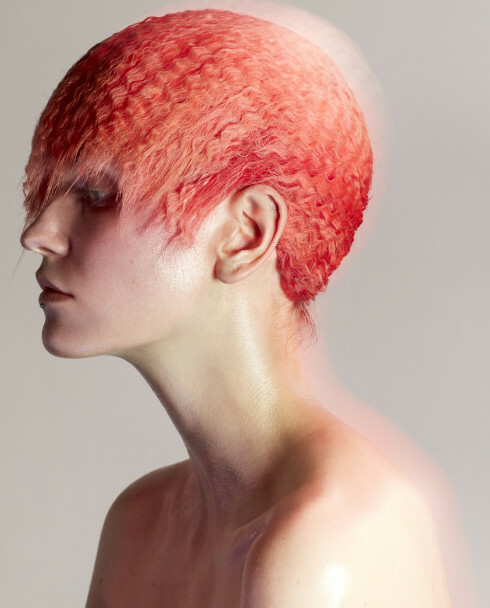 Inspiration reaches new lengths in the latest installment of A Different Kind of Beauty, a colorful offering of psychedelic braids from hairstylist AKKI with uncannily bold results. Inspired by the juxtaposition of Angolan tribal adornment and the Tokyo club scene, AKKI teamed up with photographer Jiro Konami with the intention of celebrating individual style while putting a creative spin on the ever-present braid trend. 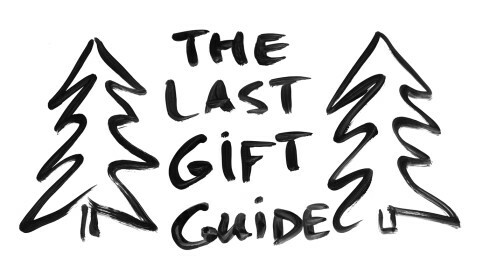 Describing the moment captured by Konami, AKKI is adamant that, most times, the best results are unplanned. “It just happened, like a spontaneous night out at the club,” he explains. “What makes the image for me is how it captures the bold and tacky attitude of the character with a naïve disposition.” With a hazy, hallucinatory quality as the end result, the risk pays off with a daring look that’s as playful as it is progressive. 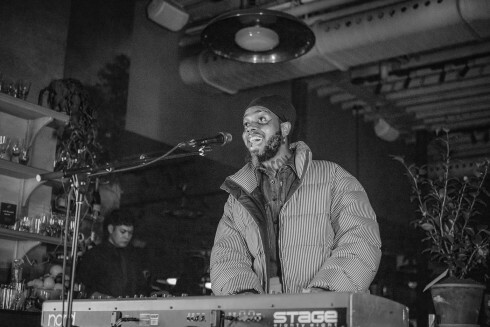 An intimate performance by serpentwithfeet helped close out an evening at Roman and Williams Guild celebrating Lisa Qi’s brand-new all-natural beauty line. 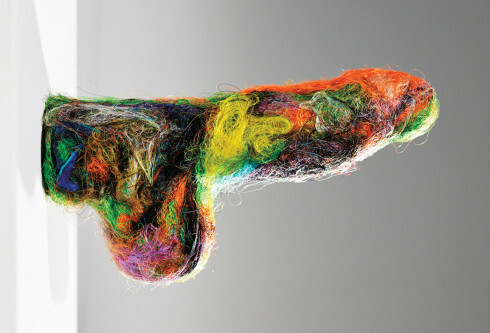 The master hairstylist shares a powerfully phallic sculpture created from hair and “all kinds of debris” as part of his ongoing, open-ended meditation on body parts in our continuing beauty series. Having made her name with her blog Into the Gloss, the Glossier founder is reinventing the industry for a new generation by highlighting the voices of everyday women. 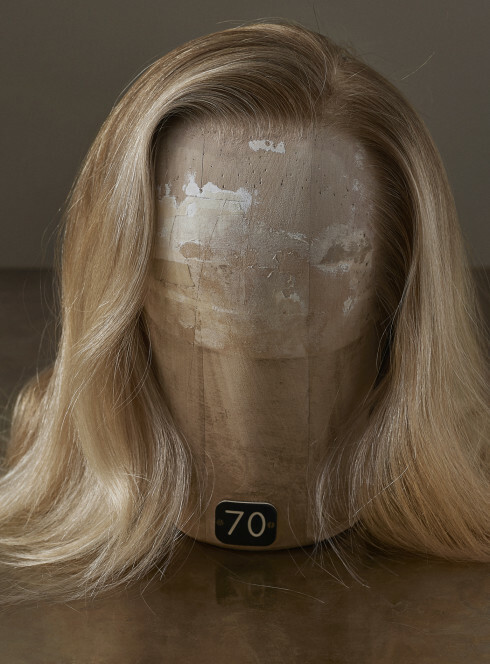 The celebrated hairstylist and wigmaker details his artistic process and shares an unnervingly realistic creation in the latest edition of our beauty portfolio. 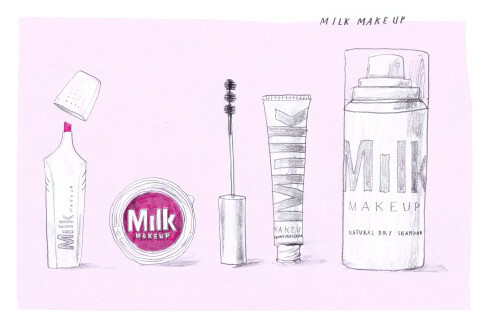 The founder and CEO of Glossier shares her must-have beauty products straight off her own countertop. 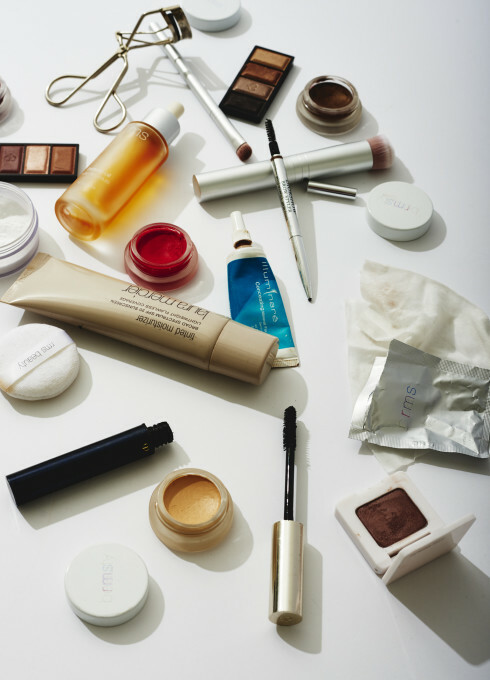 The dedicated makeup artist and Topshop’s exclusive beauty consultant offers up her go-to makeup products fresh from her latest job. 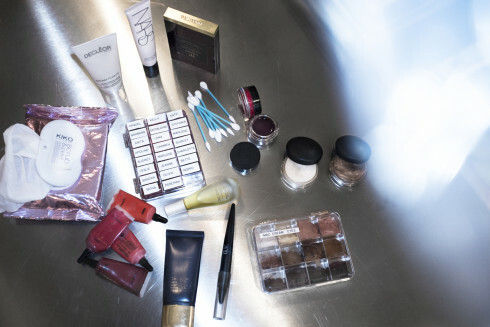 The celebrated makeup artist and founder of organic cosmetics line RMS Beauty gives us a look inside her personal kit. 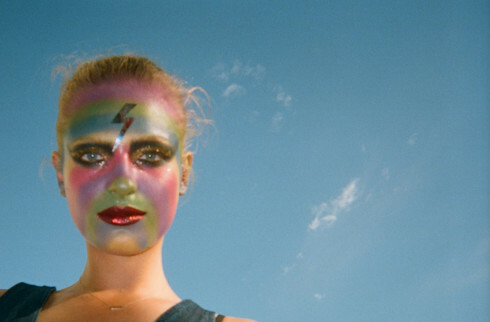 In the latest edition of our beauty portfolio, the innovative makeup artist offers a vibrant, colorful look with a hint of psychedelia and Ziggy Stardust throw in. 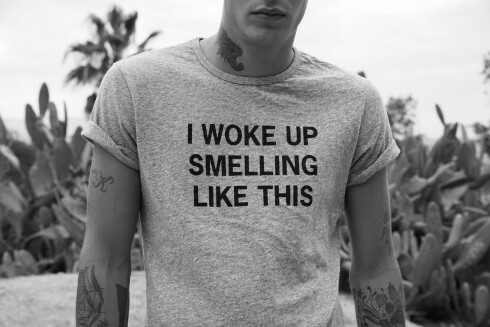 A new collaboration between the fragrance house and the Los Angeles t-shirt company offers scented shirts that hint at long nights and mornings after. 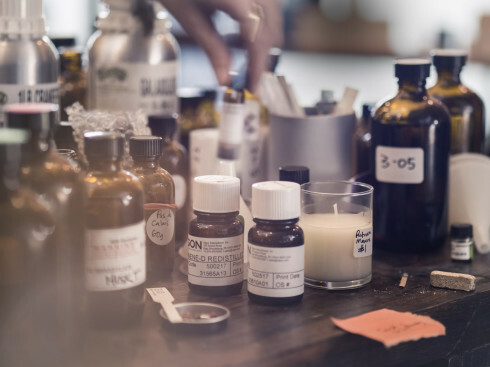 A new custom service from the celebrated fragrance lab—which counts Opening Ceremony, Rodarte, Barneys, and J.Crew as clients—offers the opportunity to craft a scent of one’s own. The famed hairstylist offers a look in shocking bright pink for the latest edition of our beauty portfolio. 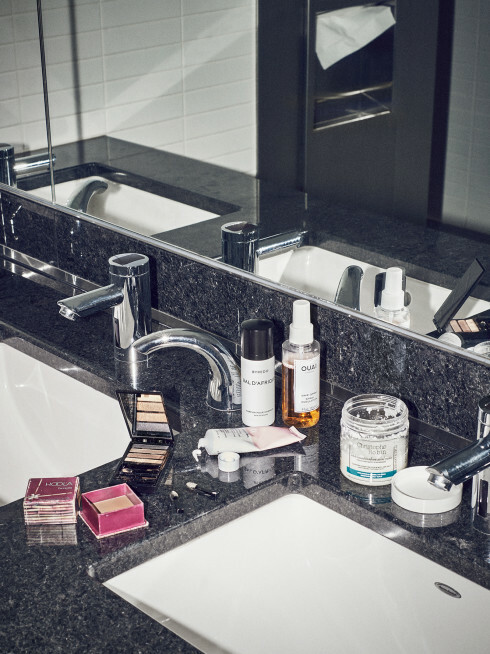 A closer look at what the certified dermatologist, psychiatrist, and Chanel Skin Care Advisor puts on her own skin. 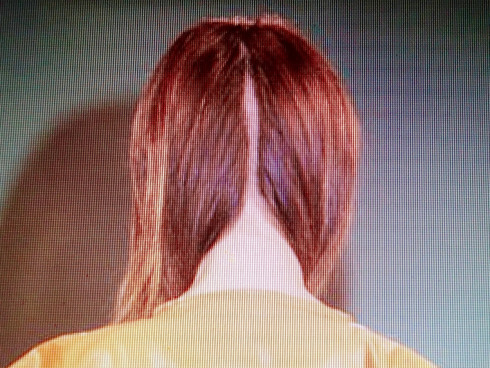 Hairstylist Christiaan Houtenbos goes for an unexpected surprise in the latest edition of our series A Different Kind of Beauty. 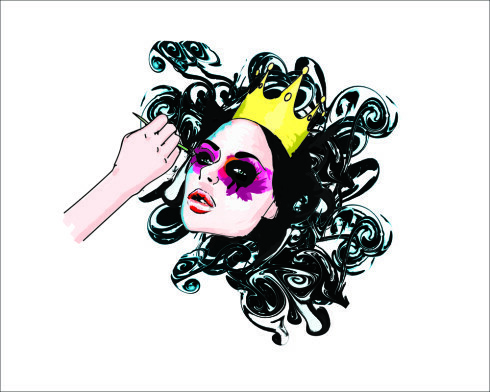 A new makeup line from the creative powerhouse offers natural ingredients, bold packaging, and a base from which to build a myriad of looks. The process of creating art can often inspire art of its own. Joan Braun captures the striking Maja Brodin painting herself as both creator and muse. The beauty world’s latest app promises salon-caliber services on demand wherever and whenever you need. 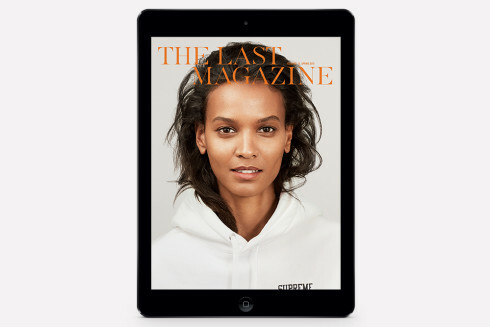 Even if you’ve already picked up the print edition of our latest issue—and if you haven’t, you can do so here—it’s worth taking a look at our brand-new iPad version, which you will actually be able to read on the train.